See also category: Volcanoes of Argentina. See also category: Volcanoes in Chile. See also category: Volcanoes of Costa Rica. See also category: Volcanoes of Guatemala. See also category: Volcanoes of Mexico. 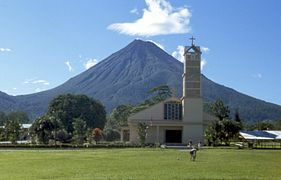 See also category: Volcanoes of El Salvador. See also category: Volcanoes of Peru. See also category: Volcanoes of the United States. 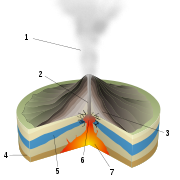 See also category: Volcanoes of Indonesia. See also category: Volcanoes of Japan. See also category: Category:Volcanoes of France. See also category: Category:Volcanoes of Germany. 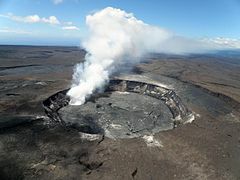 See also category: Volcanoes of Iceland. See also category: Volcanoes of Italy. See also category: Volcanoes of Spain. See also category: Volcanoes of the Canary Islands. See also category: Volcanoes of Catalonia. 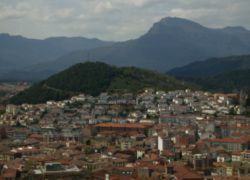 Montolivet volcano in Olot (Catalonia). 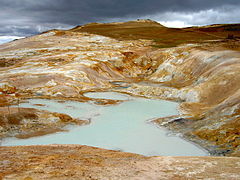 See also category: Volcanoes of New Zealand.